With many years of experience we at JRB Auto are fully equipped to carry out any repair work related to Brake or clutch. Our team consists of highly skilled workmen. 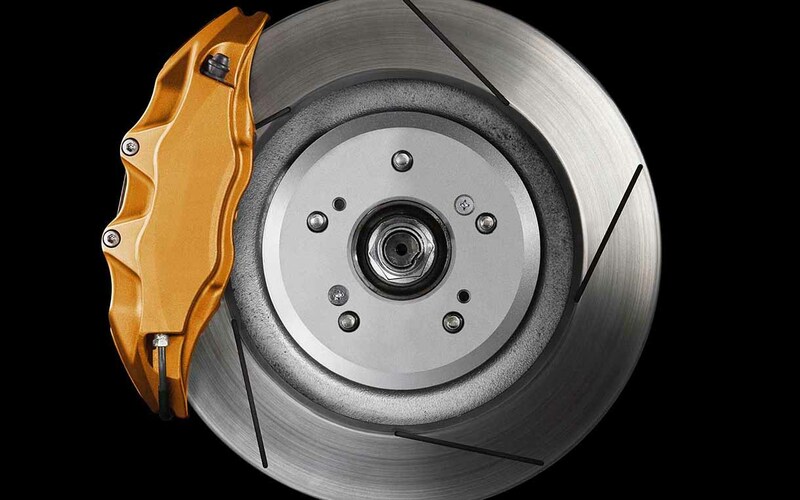 To ensure your safety it is very important to maintain brakes because they are very dangerous if not well maintained. Your Car’s brake should provide maximum stopping power. To ensure great performance of your vehicle brakes must be well maintained. We will ensure highest level of safety for you by using original parts as per the manufacturer’s specifications. When your vehicle’s brakes are intact you can drive carefree. We also provide clutch services. We have very well trained engineers who are specialists when it comes to fitting a new clutch to your car. You may feel that there’s a problem in clutch but the problem might be elsewhere. We help you get you clutch intact. JRB Auto has very high quality clutches which can be fitted to your vehicle when required. Slip: The clutch slips because of oil on the friction plate or if there is a worn friction plate, giving a partial or total loss of drive. Judder: It seems to tremble as it moves from rest because of broken engine or gear mounts or wrapped friction plate. We are specialists at our services, feel free to contact and book an appointment for your vehicle’s Brake and Clutch check.